From our faculty executive and heads of department through to our faculty managers and external engagement team – find out who’s who in Monash Engineering. 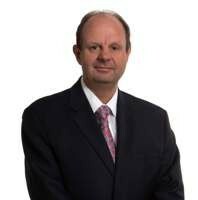 Professor Croft joined Monash in January 2018 as Dean of Engineering. 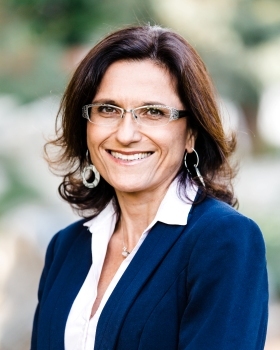 Previously, she was with the University of British Columbia (UBC), where she was Senior Associate Dean, Faculty of Applied Science, Professor, Department of Mechanical Engineering, and Marshall Bauder Professor in Engineering Economics. 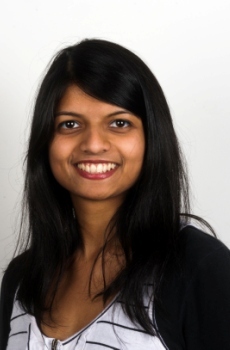 She has a PhD in Mechanical Engineering from the University of Toronto and a Master of Applied Science from the University of Waterloo in Canada. Professor George Simon is the Deputy Dean and a Professor of Materials Science and Engineering. 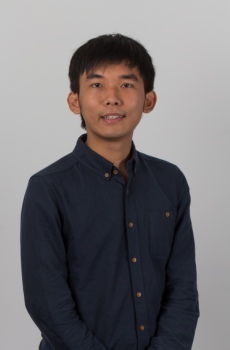 His research interests include polymer nanocomposites, dendritic materials, polymer blends, thermosets and their toughening and electrospinning of nanofibers. 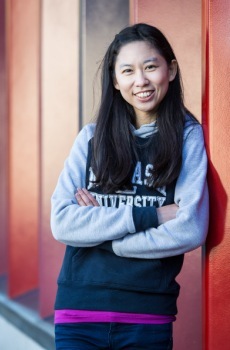 Professor Huanting Wang is the Associate Dean (International) and a Professor of Chemical Engineering in the Faculty of Engineering at Monash University. His research is primarily focused on the development of functional materials and membranes for water treatment, fuel cells, and gas separation. 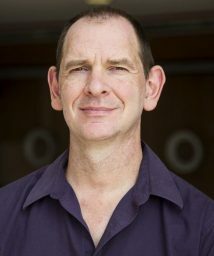 Professor Christopher Hutchinson is the Associate Dean (Research) and a Professor of Materials Science and Engineering. His research covers all aspects of the metallurgy of engineering alloys, with an emphasis on the manipulation of the chemistry and processing of engineering alloys to create new structures with improved combinations of mechanical properties. 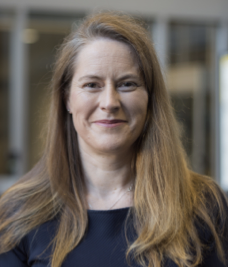 Professor Julia Lamborn is the Associate Dean (Education) and a Professor of Civil Engineering in the Faculty of Engineering at Monash University. 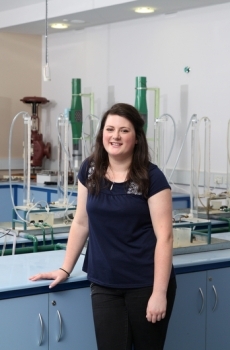 Her research interests include waste management, landfill modelling and environmental impact assessment. 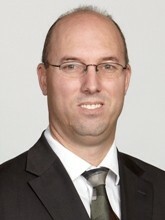 Professor Emanuele Viterbo is the Associate Dean (Graduate Research) and a Professor of Electrical and Computer Systems Engineering in the Faculty of Engineering at Monash University. His research interests include Algebraic Number Theory, Wireless Communications, Cyclotomic Fields, Modulation Diversity, Rotated Constellation, Space-Time Coding, Telecommunications, coding and information theory. 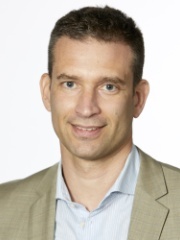 Adrian Neild is a Professor at Monash University, which he joined in 2006. He received a Ph.D. in Engineering from the University of Warwick, in 2003. 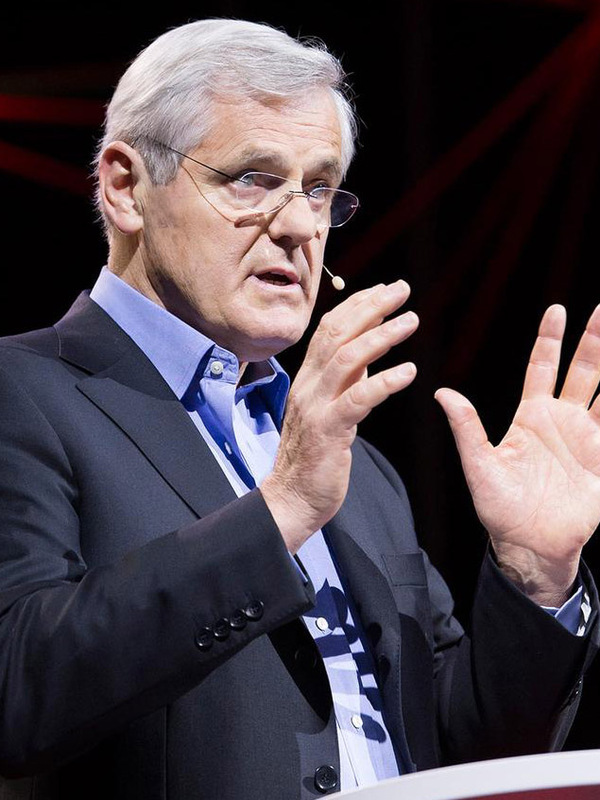 Subsequently, he worked as a postdoctoral researcher at the Institute for Mechanical Systems at ETH Zurich (Swiss Federal Institute of Technology Zurich). 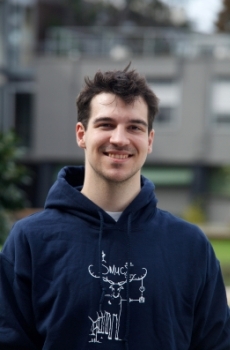 His research interests are in the field of microsystems, specialising in microfluidics, his work often examines the use of acoustics for actuation of microfluidic systems, particle manipulation, fluid handling and cell culturing. Professor Banaszak Holl is the Head of the Chemical Engineering Department. His research program is focused in the areas of the structure and properties of biological materials, nanotechnology for drug and gene delivery, polymer composites, and sustainable polymer science and engineering. Professor Jeffrey Walker is the Head of the Civil Engineering Department. 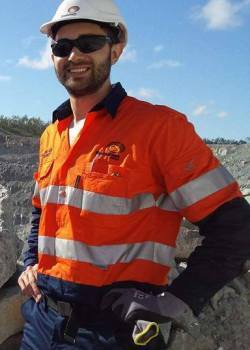 He is undertaking research on soil moisture remote sensing and data assimilation, including development of the only Australian airborne capability for simulating new satellite missions for soil moisture. Professor Tom Drummond is the Head of the Electrical and Computer Systems Engineering Department. 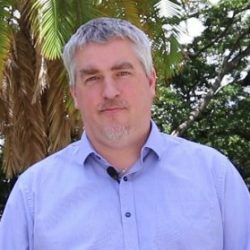 His research covers areas such as Computer Vision, Augmented Reality, Robotics, Machine Learning and more. 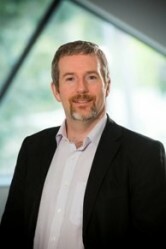 Professor Neil Cameron is the Acting Head of the Materials Science and Engineering Department. His research interests lie at the interface between materials science and biology. His group develops new polymer materials and biomaterials which are designed for applications in biomedicine, nanomedicine and biotechnology. Examples include porous polymer scaffolds for tissue engineering, hydrogel-porous polymer composite and nanoparticles for drug delivery. 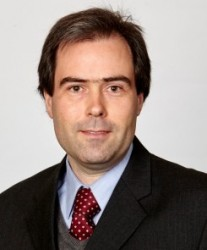 Professor Chris Davies is the Head of the Mechanical and Aerospace Engineering Department. 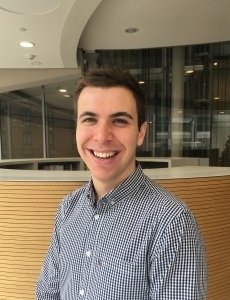 His research focuses on understanding the role of crystallographic texture in the deformation of light metals and alloys, and modelling the effects of texture and microstructure on mechanical behaviour. 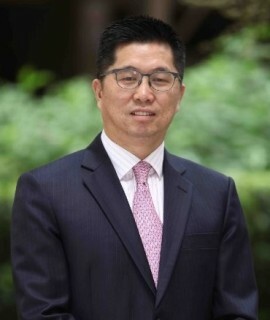 Professor Anthony Guo is the Head of Monash Malaysia’s School of Engineering. His research interests include stress wave propagation, vibration, noise, and ultrasound, NDT/SHM, piezoelectric transducers, smart materials and structures, nanofluids. 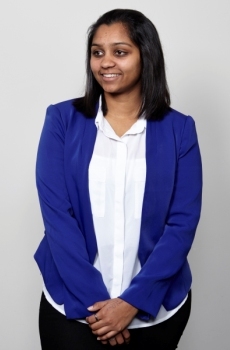 Ashley has worked across many industries and the education sector. 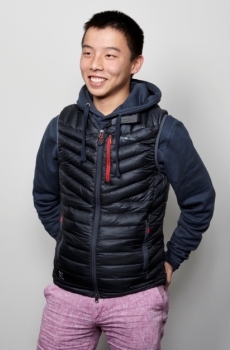 He has worked as a production manager in the fashion industry for 10 years, a logistics manager with P&O Cold logistics, trainer for the Commonwealth games and worked as a volunteer with Australian Volunteers International in Indonesia for two years. 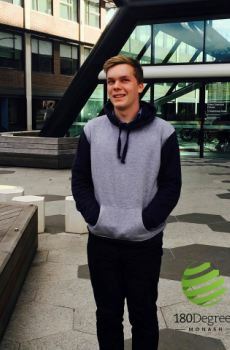 With experience at the University of Melbourne, RMIT and Monash over the last 10 years he is passionate about Education, Customer Service and leading teams. 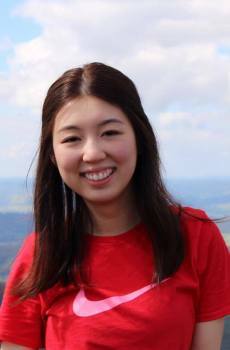 Dr Li will overview the first year units taught at Clayton, Malaysia and Monash College, and work to improve the student experience. 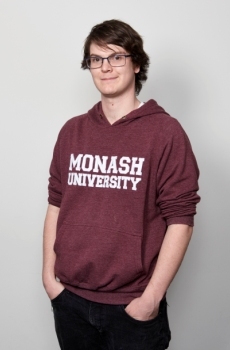 He will work closely with first year unit coordinators; have involvement in the review of units; assist with boards of examiners and liaise with other relevant faculties and Monash College; and represent first year units on the Faculty of Engineering Education Committee. Dr Li is an education focused academic in the Department of Electrical and Computer Systems. 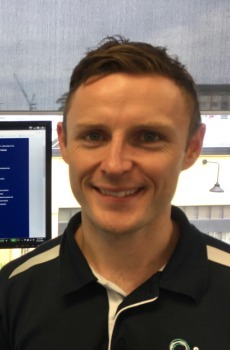 He has a strong interest in teaching first year students and has trialled and implemented a number of new strategies in his teaching including: flipped learning, active learning in lectures using MARS (audience response systems) and alternative assessment regimes. 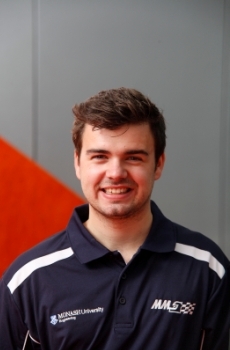 He is the unit coordinator for ENG1002: Engineering Design – Cleaner, Safer, Smarter and has been assisting Monash College in their delivery of our first year units in the engineering diploma. 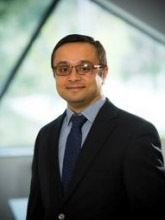 Associate Professor Nikhil Medhekar is the Deputy Associate Dean Education (GPG courses) and course director for the Master of Advanced Engineering. He received his PhD from Brown University in 2008 where he worked as a postdoctoral research associate until 2010 when he joined Monash as a senior lecturer. 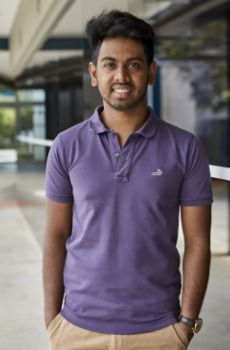 His research interests lie in a broad area of computational mechanics and materials science, and his research group is particularly interested in understanding the structure, properties and processing of materials at nano- and micro-scale using computer simulations. 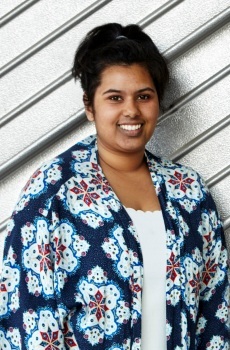 In 2014, Nikhil was awarded the Young Tall Poppy Award. As Group Manager for Student and Academic Services in the Faculty, Lindsay provides leadership and management of the teams responsible for student services (coursework and graduate research), governance, quality and accreditation, research support, international programs, and student experience. Lindsay works closely with the Associate and Deputy Deans responsible for Education, Research, Graduate Research, and International. Marc Pizzi collaborates with industry for projects at Monash Engineering, drawing on the wide-ranging and significant talent of researchers in the faculty. 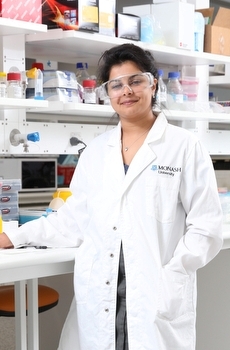 Marc works in partnership with the leadership team of Monash Engineering and aligned institutes and centres to deliver mutually beneficial research projects with our industry partners. Yoni Sharon works closely with the Faculty's academics and their industrial partners to create impactful research projects. 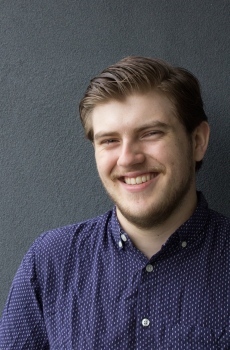 Yoni enjoys using his previous academic and industry experience to close gaps within industry-academia partnerships. Yoni services the faculty via business introductions, relationships management and project management support. His previous experience is in AgTech, FoodTech, BioTech and the Water sectors. Yoni holds a bachelor degree from the Technion - Israel Institute of Technology and a PhD from Tel Aviv University. Professor Frieder Seible was the Academic Vice-President (Industry Engagement), Dean of the Engineering Faculty at Monash University. He is an Elected Fellow of the US Academy of Engineering and a Foreign Fellow of the Chinese Academy of Engineering. 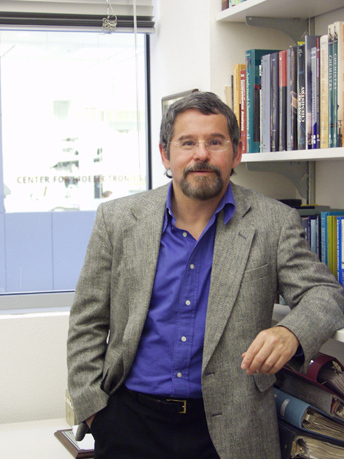 Maurizio Seracini is a National Geographic’s Fellow and scholar in applying science and engineering technologies to the interdisciplinary study of art, architecture. 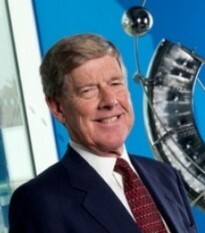 Lord Broers is a leading microelectronics engineer and university administrator and is regarded as one of the pioneers in the field of nanotechnology. Lord Broers' last visit to Monash University was in September 2016. 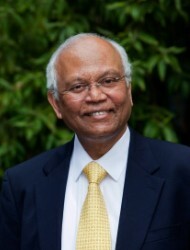 Dr Mashelkar is a National Research Professor and is currently the President of Global Research Alliance. Previously, he has held the positions of Director General of the Council of Scientific and Industrial Research (CSIR) (1995–2006) and President of Indian National Science Academy (2005–2007). Joseph Wang is Distinguished Professor in Department of Nanoengineering at University of California, San Diego (UCSD). 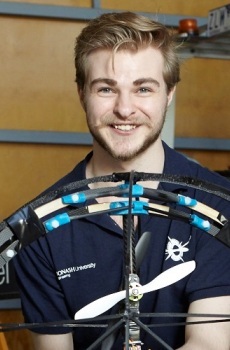 To find a Monash Engineering staff member, please visit the Monash staff directory. For general enquiries regarding Monash Engineering or our courses, please contact us.